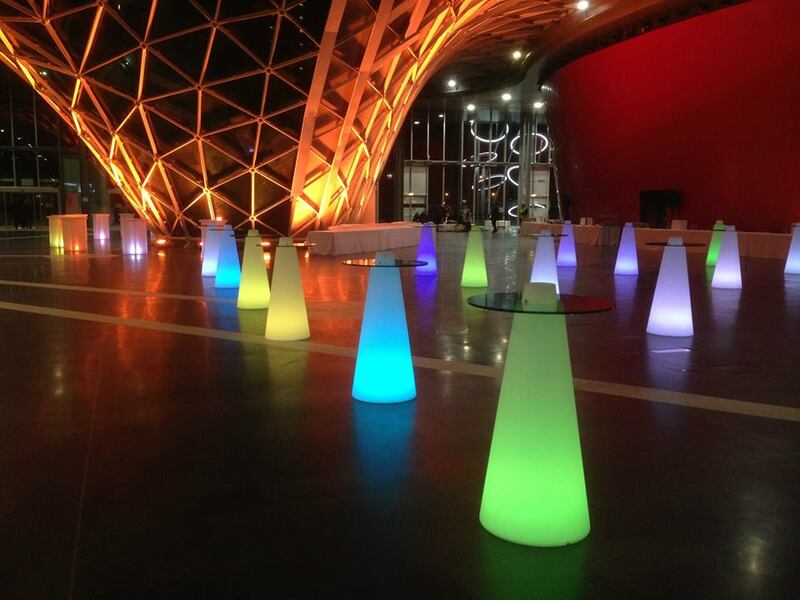 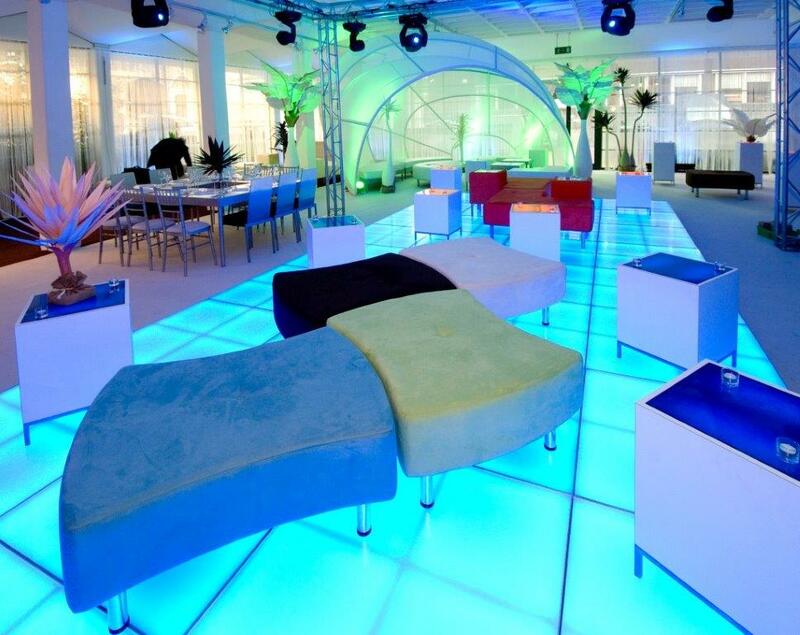 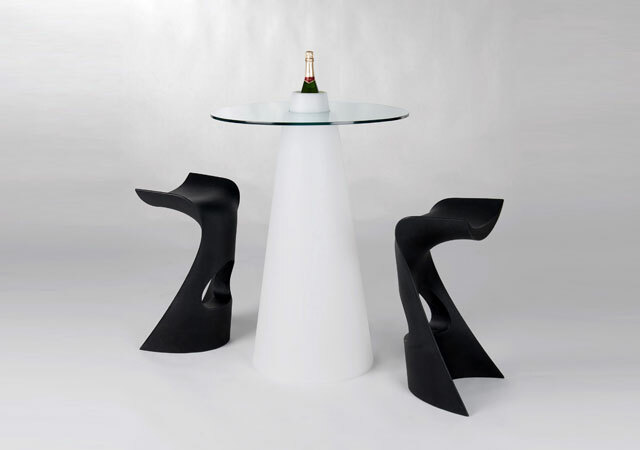 No matter what style and theme you party is you are going to need furniture! 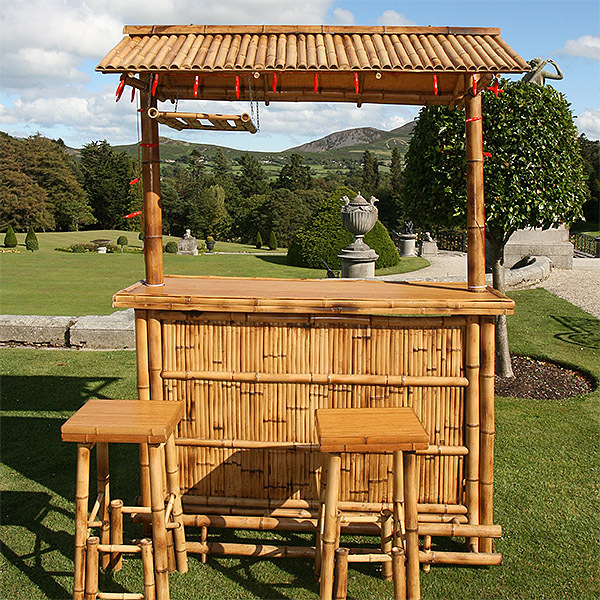 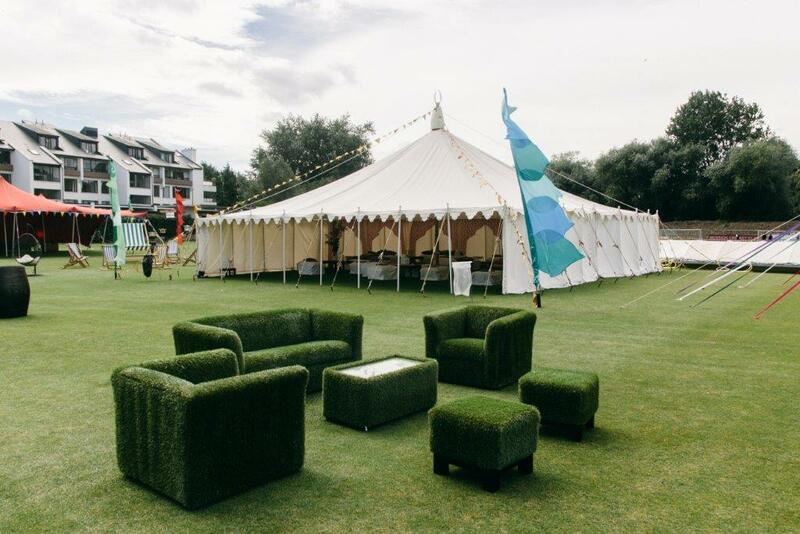 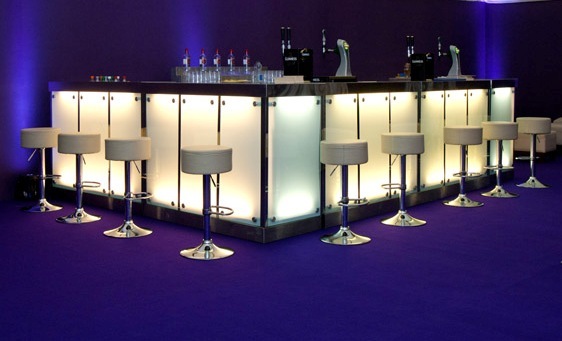 Here at Lolliprops we have the biggest selection of event furniture to rent from Outdoor, Illuminated, Shabby Chic, Funky, Contemporary, Children's, Chesterfields and not forgetting a stylish selection of Bar units. 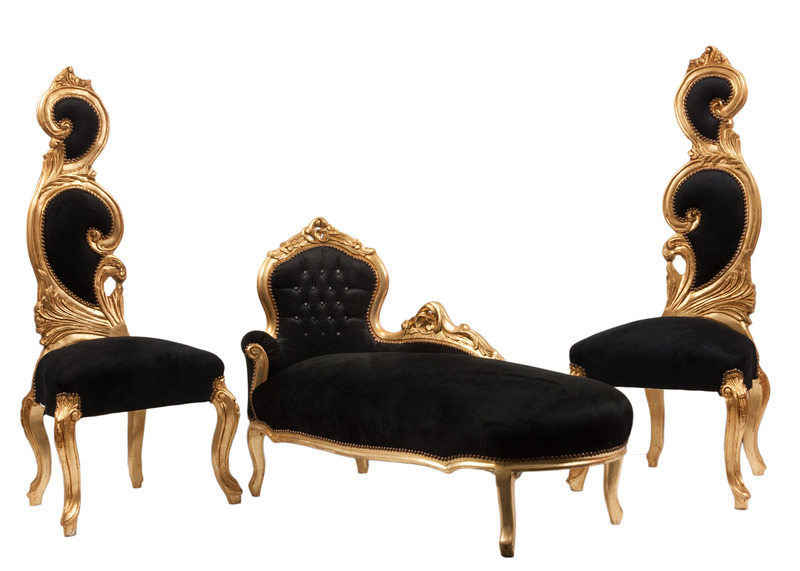 For a classic look to your event our Chesterfield range of sofa and armchairs are a super choice. 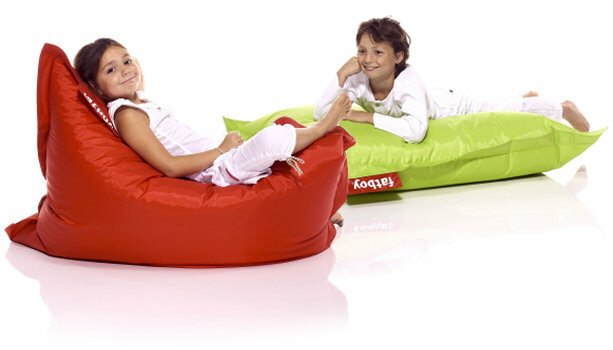 Our colourful range of Children’s furniture gives you plenty of options from wooden picnic benches, plastic tables, chair & stools through to bright coloured bean bags.